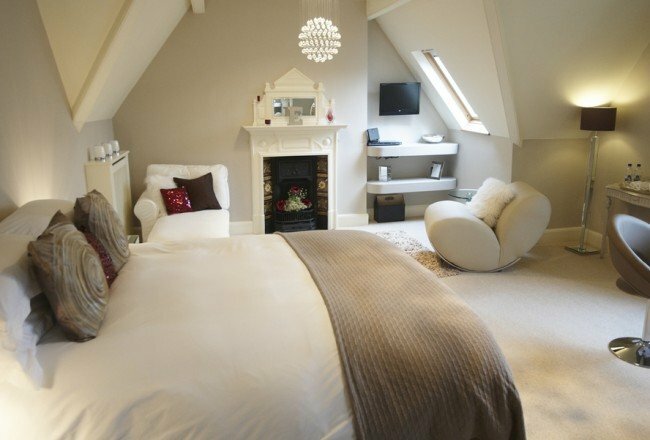 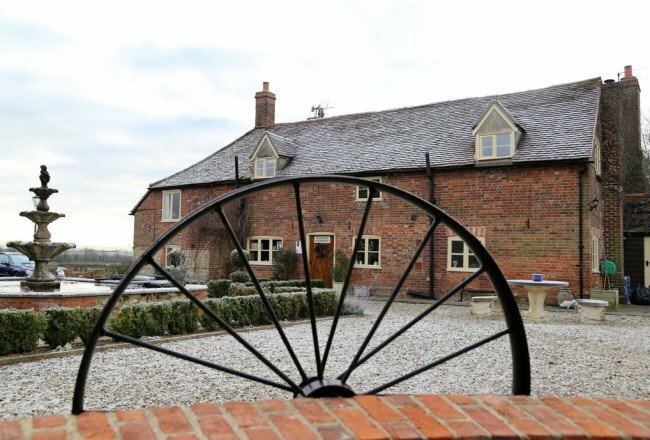 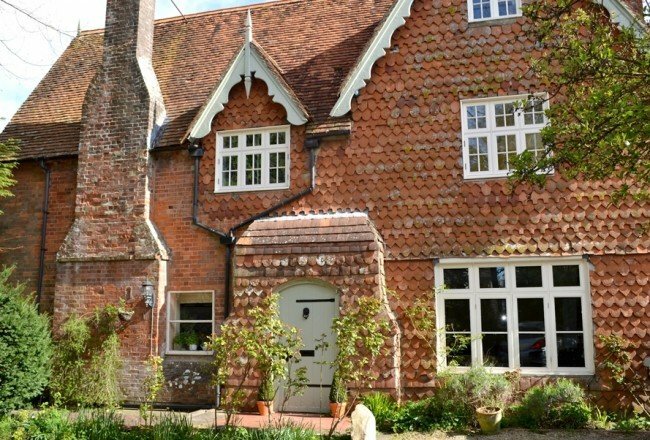 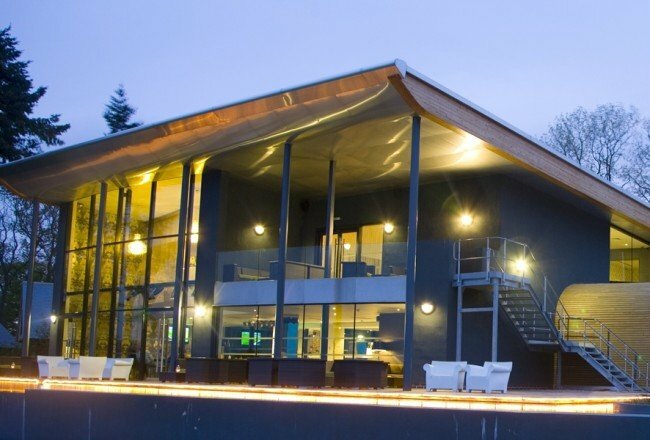 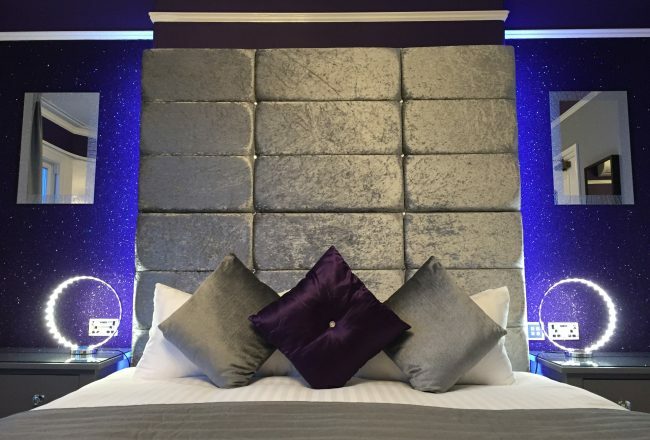 We feature some of the finest boutique bed and breakfast accommodation across the UK and beyond. 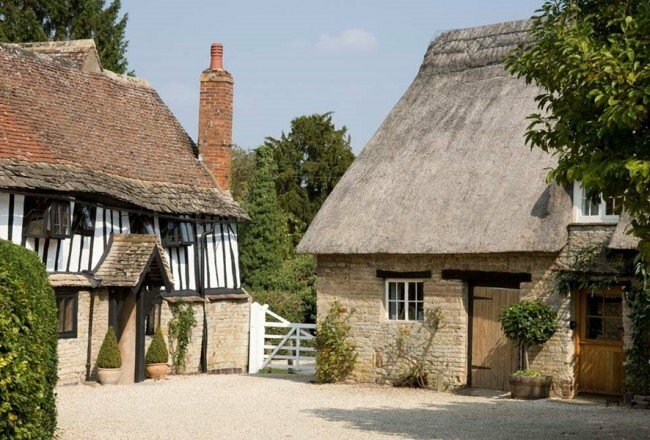 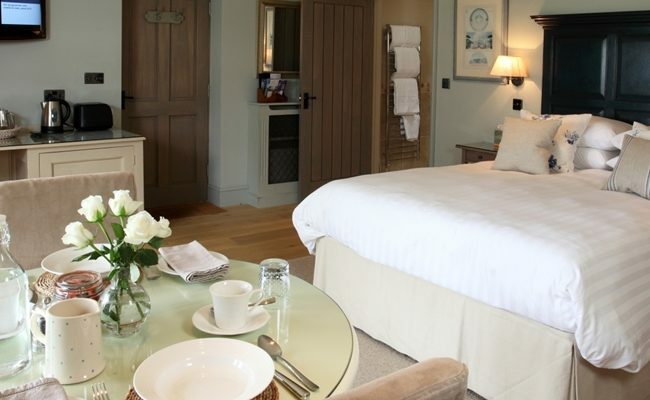 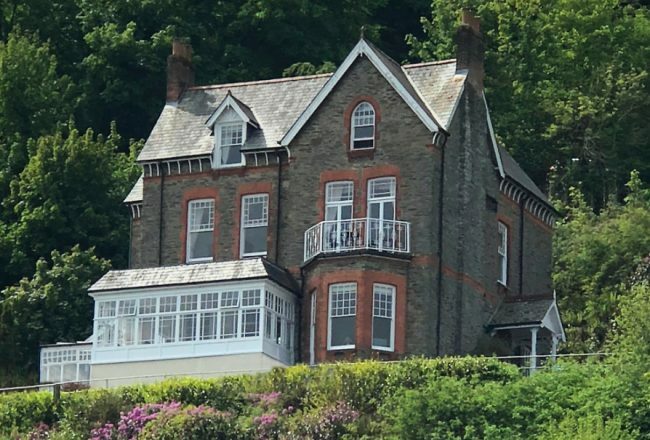 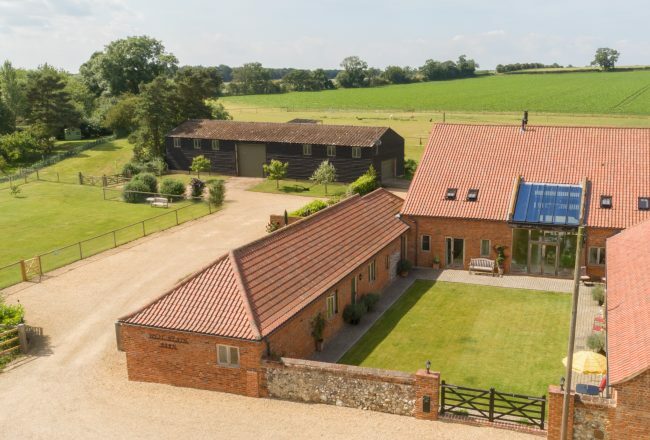 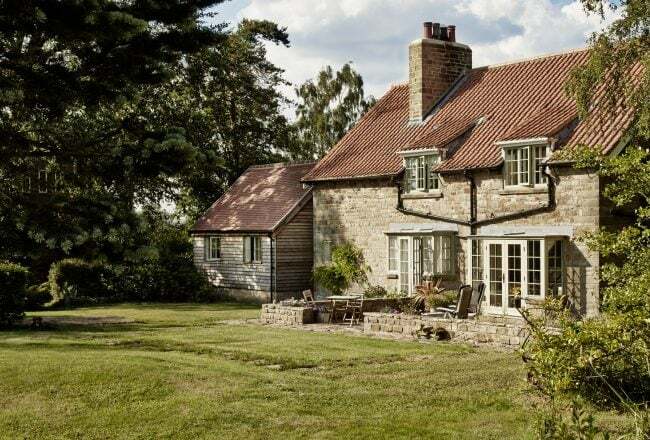 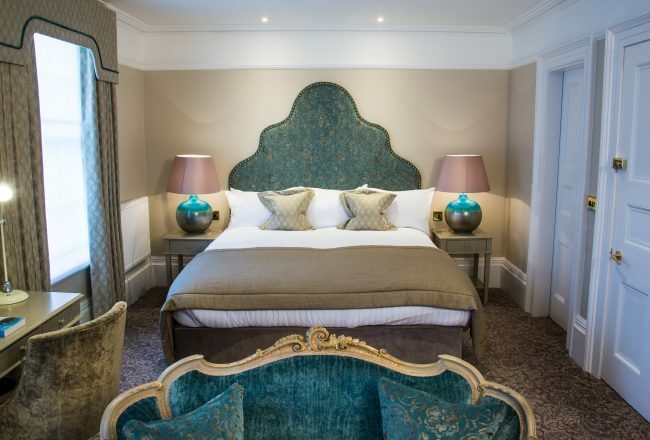 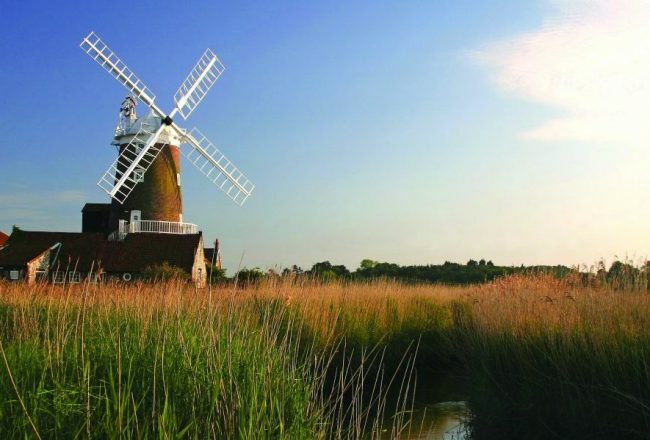 Quintessentially English in the country, contemporary by the sea or Italian chic; with such an expansive range of five star bed and breakfast accommodation on offer, we know you will want to return time and again. 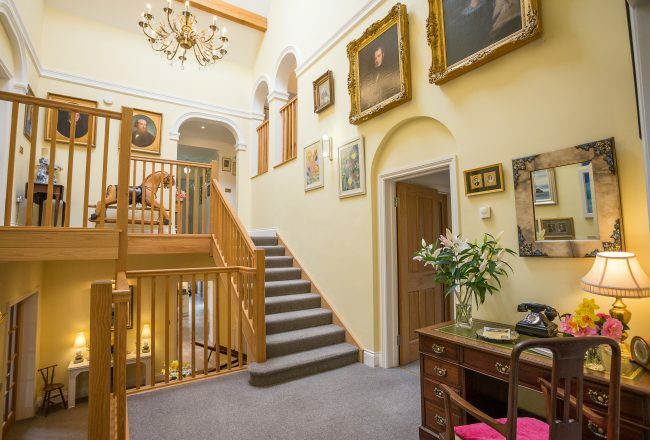 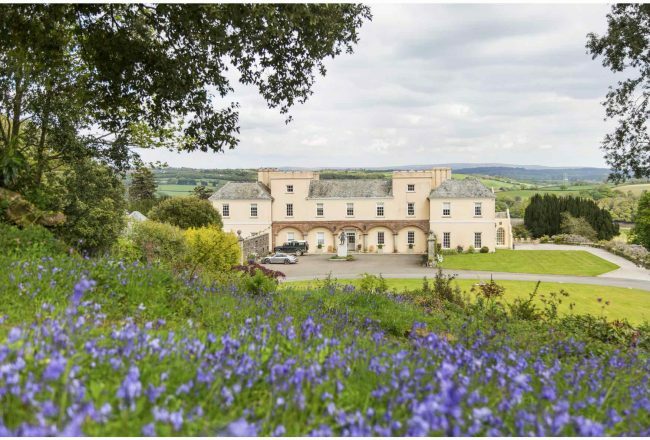 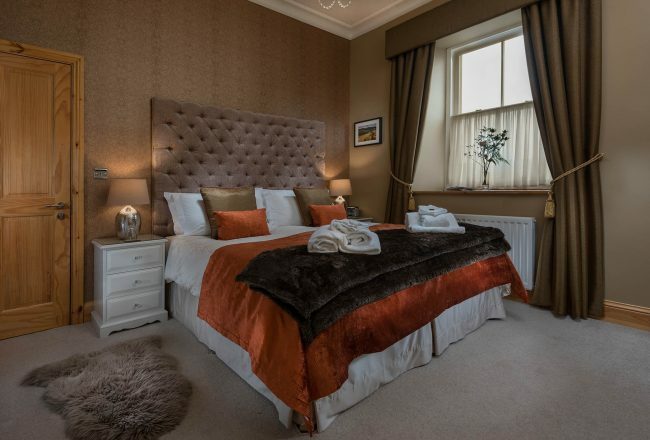 Bringing together the best of old and new, The Coach House Boutique B&B is a stunning property that is perfectly placed to explore all that Northern Ireland has to offer. 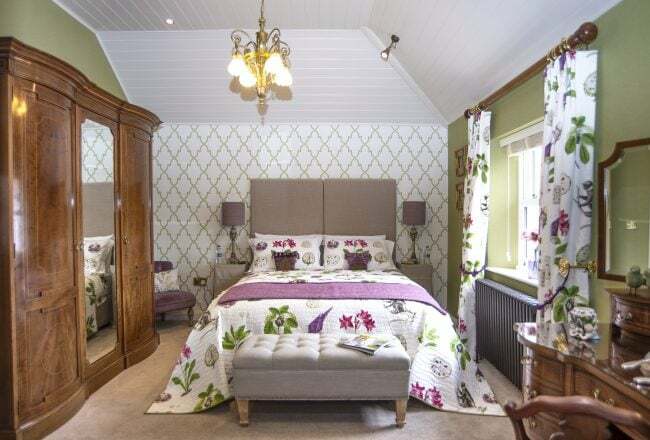 Multi award-winning bed and breakfast accommodation in a sensitively and imaginatively converted 200-year-old former chapel close to the beach at Seahouses. 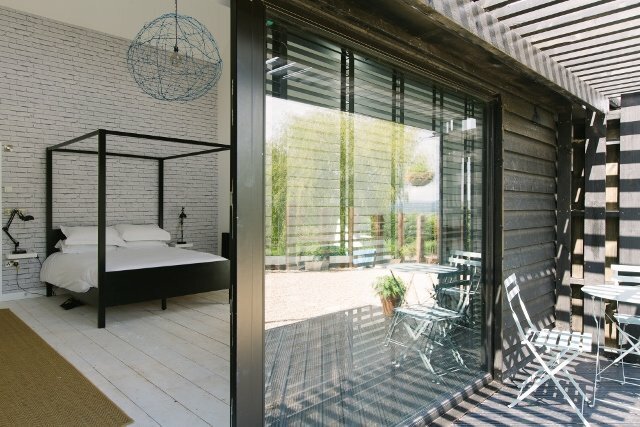 Ca’delle Rose Eco Luxury Bed and Breakfast is a stunning and unique B&B set in fragrant rose gardens from where the property takes its name. 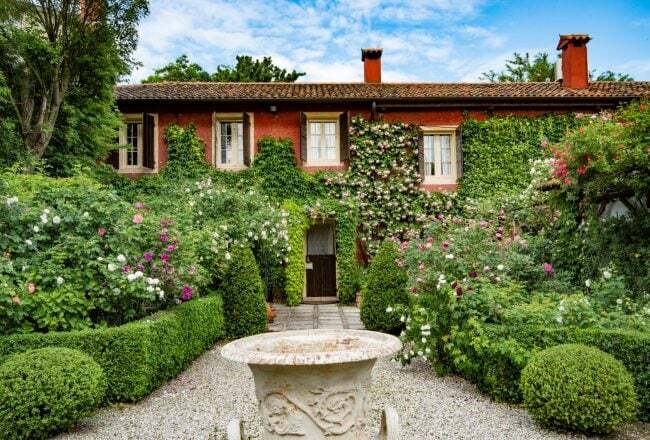 Offering the ultimate in getting away from it all, the Ca’Delle Rose is well situated in the Veneto region, just 50 km from the world-class city of Venice.